Carmela is a woman of 80 years. She is still doing administrative part of her small farm of 1 hectare with coffee, flowers and few timber trees around the farm. El Pino (The Pine) coffee farm lays at 1,400 masl. 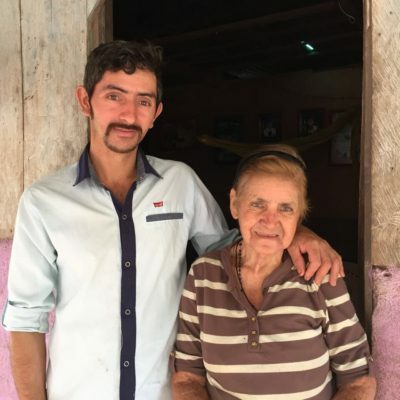 Carmela grows 3,200 plants of caturra under the shade of citrus and banana trees with help from Rodrigo, the her son. They are sure that being small is the best way of producing specialty coffee because you can control everything from the process without miss any small detail. 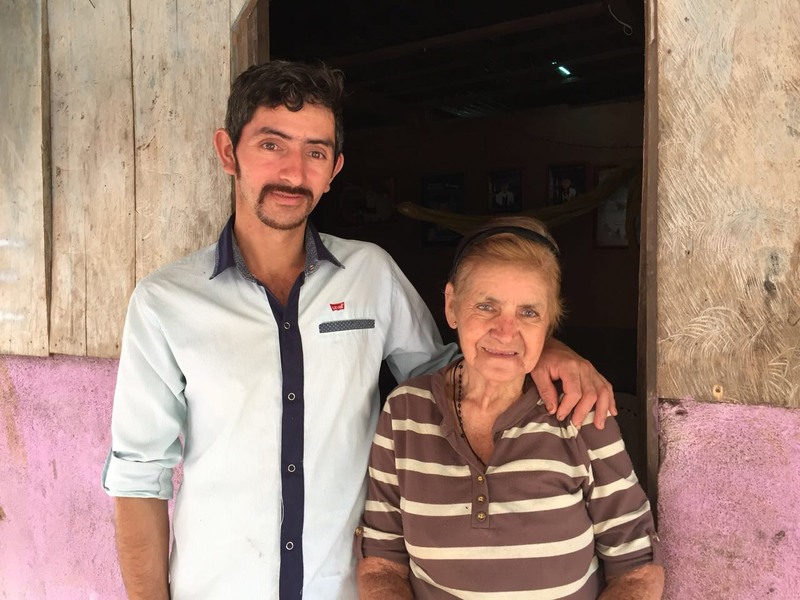 Carmelita became a coffee farmer because she thinks coffee is the crop that can share the land with other crops so you can diversify your income. She also thinks that coffee is the only crop which can make new friends and put families together. You can find more info about Carmela’s coffee here!